TrustCircle utilizes mobile & AI technology to improve emotional resiliency & well-being for all. TrustCircle is a mental health care startup that utilizes mobile & AI technology to improve emotional resiliency & well-being for all. TrustCircle is unique in the fact that it empowers all individuals to assess, track, and learn about their emotional well-being, gain access to on-demand care, and community support anytime, anywhere - anonymously. 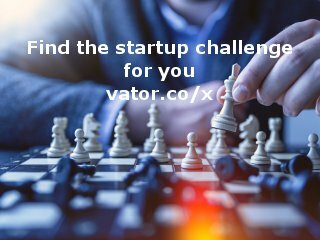 Organizations, cities, counties, and states can leverage TrustCircle's data-driven model to identify high-risk population segments/areas and take proactive action to promote health & well-being within their community. TrustCircle has been recognized by The World Innovation Summit for Health as one of the top 20 healthcare innovators globally. also the Mental Health Innovation Network (The WHO Initiative) has recognized TrustCircle as an innovation in global mental health. TrustCircle work focussed on Prevention and Early Intervention is now endorsed The WHO Collaborating Research Center for Mental Health in India and by the Global Mental Health Researchers from India, UK, and Canada. 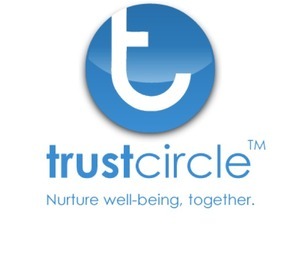 TrustCircle is creating a movement to help improve emotional resiliency & well-being for all with focus on Prevention & Early Intervention that has garnered support from mental health researchers globally and partnerships from the global organizations such as The WHO partners - SCARF, The Warwick University, Tata Trusts, Movement for Global Mental Health, Partnerships for Change, Mental health Innovation Network - The WHO project and more. Together as a team, we are serving United Nations Sustainable Development Goals (SDG #3.4), 2015-2030 - To promote mental health and well-being. Sachin Chaudhry is the Founder/CEO of TrustCircle, a digital health startup that helps reduce preventable ER visits and readmissions by empowering patients, caregivers, and healthcare providers with mobile health solutions that improve health care. Sunil Dhir confirmed TrustCircle as an investment. Sachin Chaudhry confirmed TrustCircle as an investment.